To step into the roles of Stan Laurel and Oliver Hardy in the upcoming Stan & Ollie biopic, actors Steve Coogan and John C. Reilly went to great lengths both on and off screen to try and embody their characters….who just happened to be one of the most iconic comedy duos of all time. 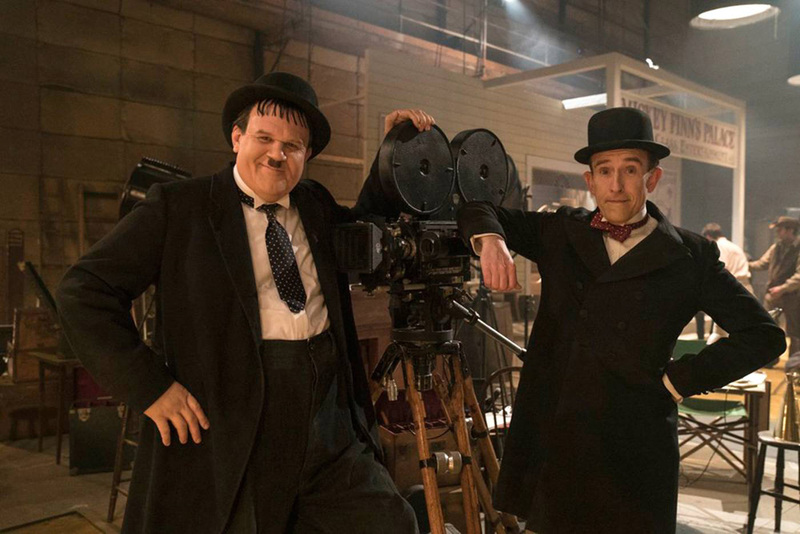 In this new featurette, courtesy of Empire Online, the cast and crew of Stan & Ollie explain the process they went through to capture what made them so special. You can check out the featurette in the post below! Stan & Ollie is a drama that follows the legendary comedy duo Laurel & Hardy during their 1953 variety hall tour of Britain which began with low attendance and eventually became a hit with old and new fans. 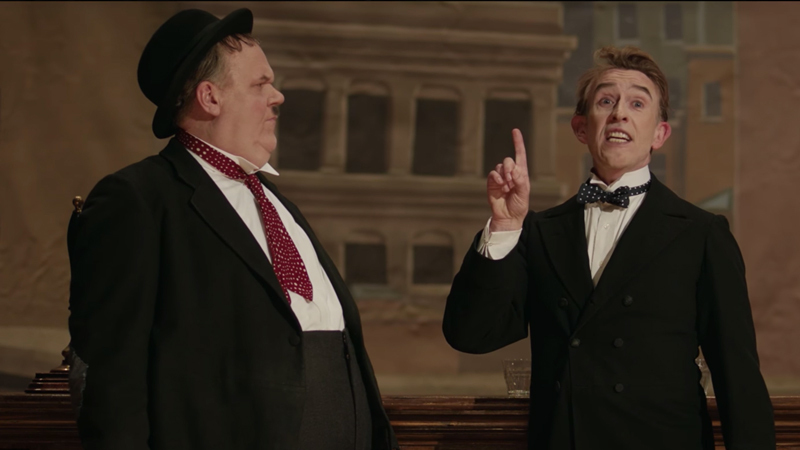 The film stars Oscar nominees Coogan (Philomena, The Trip) as Stan Laurel and Reilly (Chicago, Holmes and Watson) as Oliver Hardy, the iconic comedians. Stan & Ollie pratfalls into limited release on December 28.